A trademark is a sign used in trade to distinguish goods and services. It is a kind of intellectual property (IP). 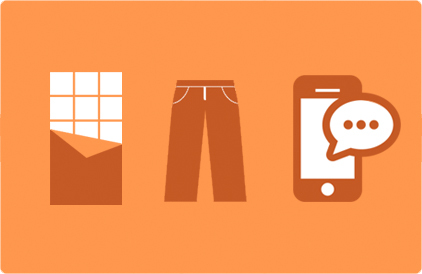 Trademarks tell us the source of products, connecting them to the companies from which they come. They are usually words or logos. Think of the name of your favourite chocolate bar, your favourite jeans or your favourite social media network – they’re all trademarks. 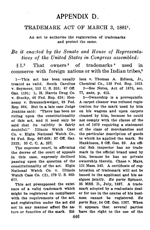 Trademarks have a long history that reaches back to ancient times and beyond. 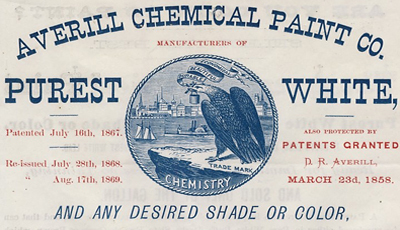 Explore this interactive timeline to find out more about the origins of trademarks. Choose one example from the timeline below to find out more about. Try to source some images and extra facts in order to put together a short presentation to your class. This could be in the form of a poster, a slide show or a role play. With a partner, spend 5 minutes each looking through the information on the timeline below then take turns to test each other on what you remember about some its key information. 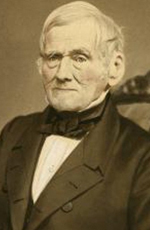 The timeline below ends at the end of the 19th century. 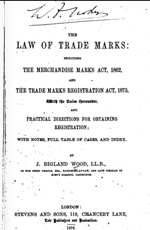 Try to find out more about trademark law in the 20th century. Check out some ideas about IP and international cooperation. Which three key dates would you add and why? Share your ideas with your class. 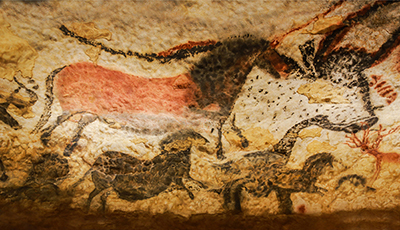 Ancient Europe: Earliest forms of markings to suggest ownership include paintings of Bison on the walls of the Lascaux Caves in southern France. 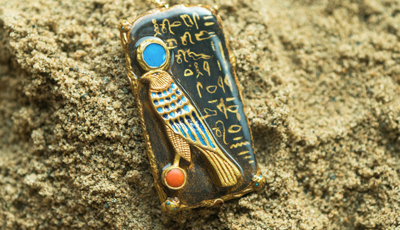 Ancient Egypt: Unique signs or images were incorporated by crafts people into their work to show where a particular product originated and who made it. 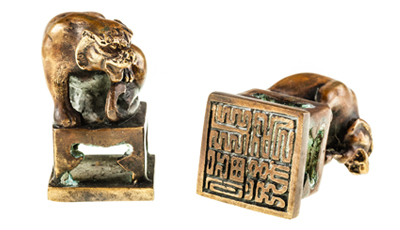 Ancient China: A seal containing Chinese characters was used in East Asia to prove identity on documents, contracts, art, or similar items where authorship was considered important. 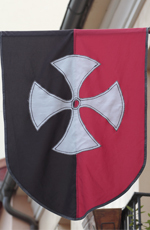 Medieval Europe: Merchant’s marks were personal marks that developed at the beginning of the 13th century until the end of 16th. 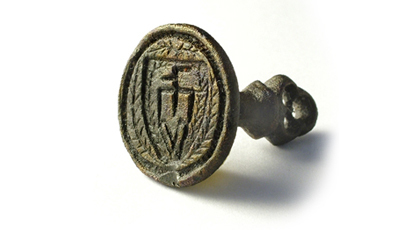 Widely used by traders and merchants throughout Europe, merchant’s marks are arguably early trademarks. They displayed the names of traders and offered a guarantee that the goods were of a certain quality. 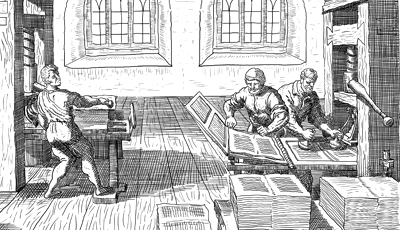 Particularly used by producers of bells and paper (watermarks). 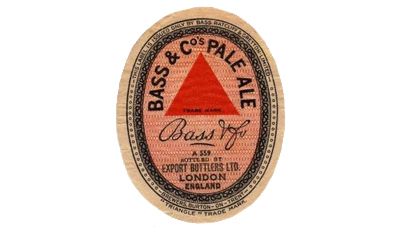 England: Parliament passed its first legislation concerning trademarks. 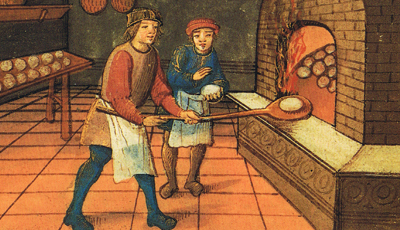 The Bakers Marking Law required every baker to put a unique mark on the breads produced. 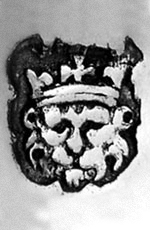 England: Silversmiths were required to mark their wares. Europe: Printer’s marks were added to books to identify the printer. Europe: Emblems decorated palaces, noblemen’s castles, inns and taverns, and were widely used in trade. 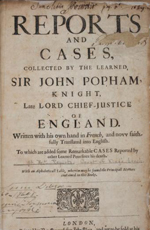 England: First legal case in England to mention the use of a trademark as a badge of origin (for cloth) – though the case itself concerned the sale of counterfeit jewels: Southern v How (1617) Popham’s Reports 143. 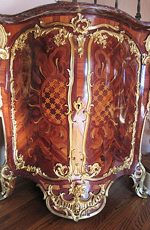 France: Furniture makers in Paris were required to sign their work with a mark. United States: Secretary of State Thomas Jefferson, on the petition of Samuel Breck, manufacturer of sail-cloth at Boston, Massachusetts recommended to Congress that it enable the registration of trademarks. The proposal is not implemented. 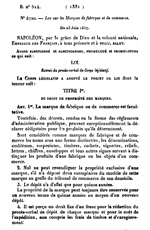 France: The first comprehensive trademark system established by the Law on Marks of Manufacture and Trade (Loi du 23 Juin 1857 sur les Marques de Fabrique et de Commerce). USA: First U.S. Federal Trademark Act passed. Averill Paints received the first trademark registered under the Act. 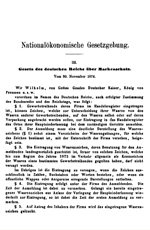 Germany: The Trademark Protection Law (Gesetz über Markenschutz) enacted (coming into force on 1 May 1875) – considered to be the first German trademark law. .
Great Britain: Parliament enacted the Trade Marks Registration Act, creating a national register of trademarks. USA: The 1870 Federal law on registration of trademarks, having been held in 1879 to be unconstitutional, was repealed and replaced with a new Act. 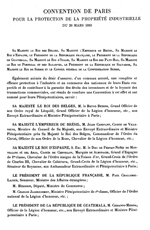 Title: The Paris Convention for the Protection of Industrial Property was agreed, an international convention relating to trademark and other industrial property rights under the national legislation of its 11 member countries. As at 2017 the Convention had 177 member countries. Click here for more information. 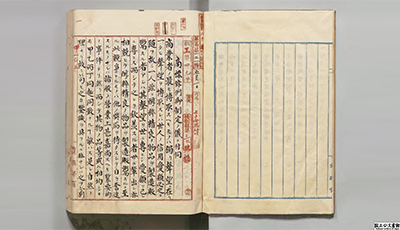 Japan: First Japanese trademark law was established. 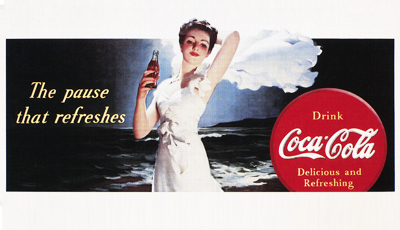 USA: Coca Cola trademark registered. Since then, the mark has been revised and modified several times..